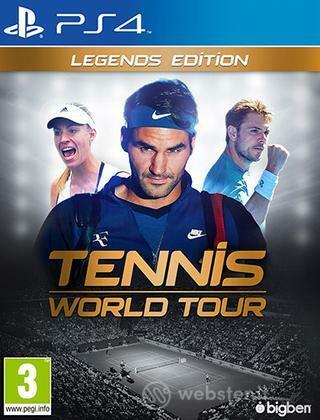 Home | Videogame | Playstation 4 | Tennis World Tour Legend Ed. Tennis World Tour Legend Ed. Titolo: Tennis World Tour Legend Ed. Outfit Nike completo (l'outfit di Roger Federer Primavera 2018 ).